High above Lake Constance rises "Die Meersburg". Its prominent view makes it a landmark in the region. Open to the public since the end of the 19th century, it is one of the main attractions on Lake Constance. The visit to the museum is an unforgettable experience. 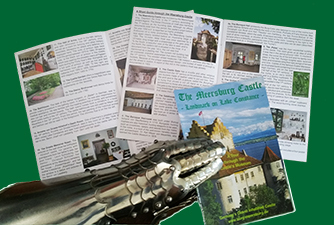 More than 30 furnished rooms let the Middle Ages come to life.Thus you can see the old kitchen of the castle, the bakery, the “Dürnitz”(room of the guards), the “Palas”, the armory, the knight hall, the dungeon, the stable, the torture chamber and much more. 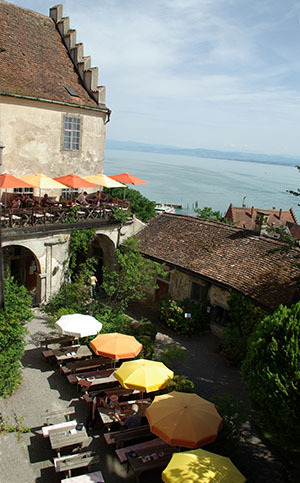 The castle is one of the most visited museums on Lake Constance. The castle is open daily from 9am to 6.30pm (7 days a week). Last entry 6 pm, but we recommend planning at least 1 to 1 1/2 hours for your visit. 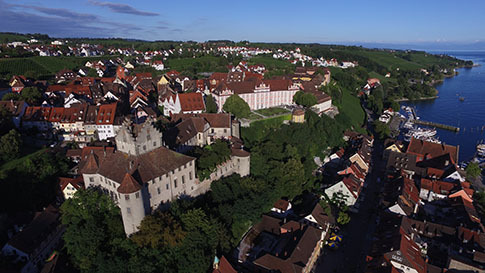 The castle is located in the center of Meersburg. At the entrance of the castle you can not park your car. Parking spaces are located on the outskirts of the Village, they are signposted. From there it is not far to walk to the castle, or you can take the city bus. 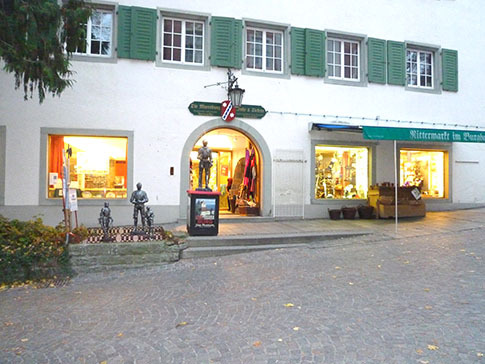 Meersburg is very worth seeing, so plan enough time. 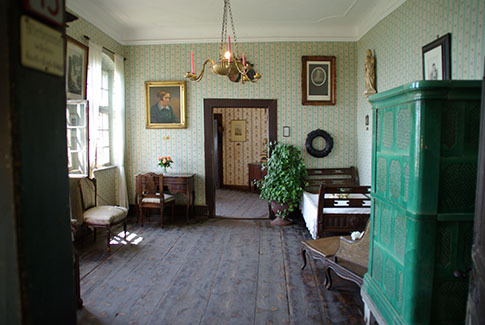 In the years 1841 to 1848 the famous German poetess Annette von Droste-Hülshoff lived during her stays at Lake Constance on the Meersburg. She also died on the castle on May 24, 1848. Her living quarters and the dying room are part of the tour. There is also a restaurant in the castle. It opens at 10 am and closes at the same time as the museum.